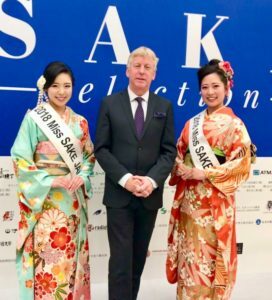 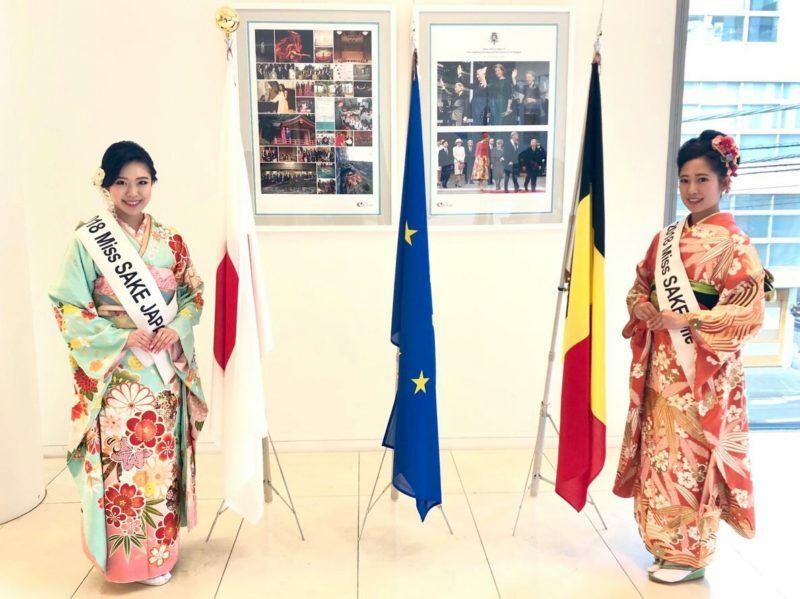 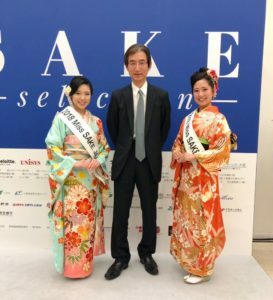 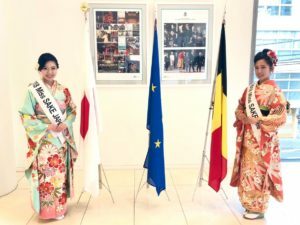 On November 12, I attended the award ceremony of the Concours Mondial de Bruxelles SAKE selection 2018 at Embassy of the Kingdom of Belgium in Japan with Miss Haruna Seko, 2018 Miss SAKE Mie. 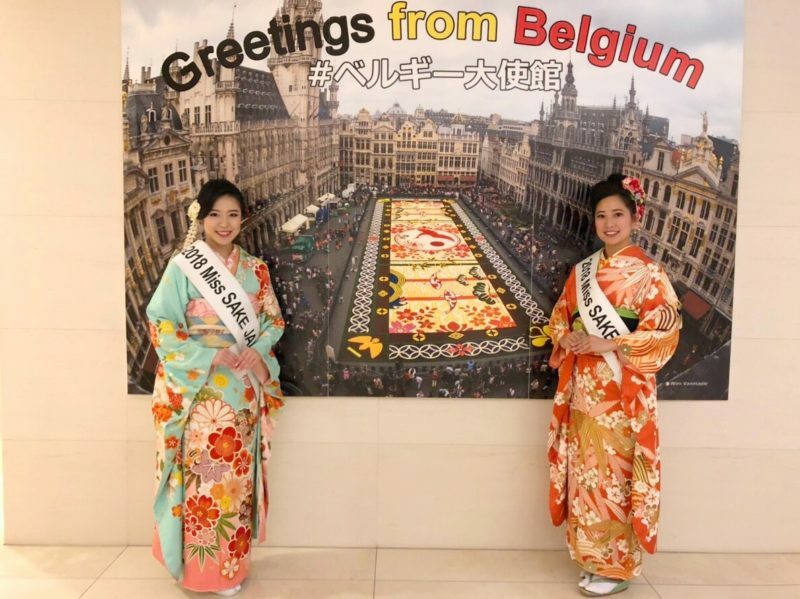 The Concours Mondial de Bruxelles, CMB, which celebrated its 25th anniversary this May, is one of the most authoritative wine contests in the world. 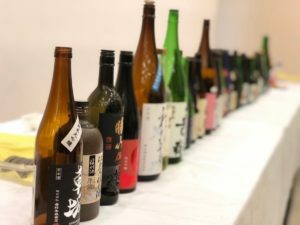 At the anniversary year, a new section specialized in SAKE, sake selection , was added to the CMB. 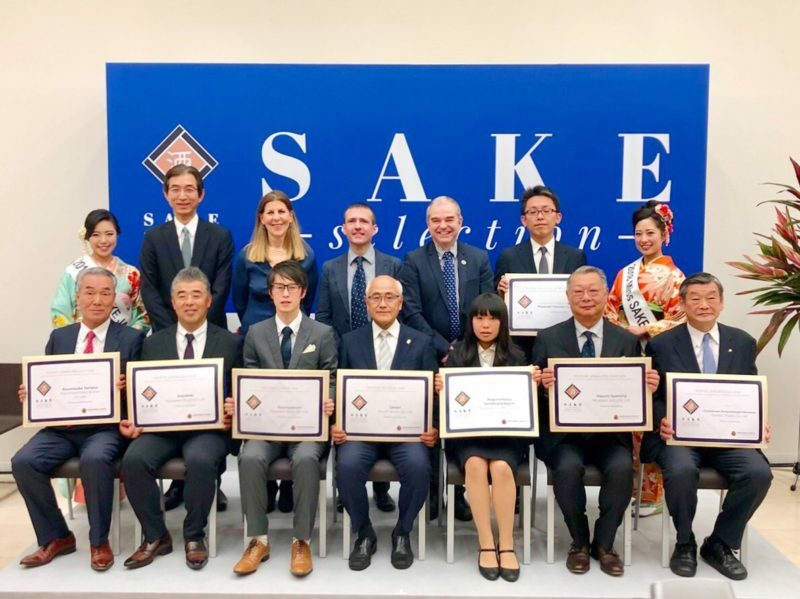 On the day, we attended the first award ceremony of the CMB SAKE selection and served as assistant presenters of the trophies. 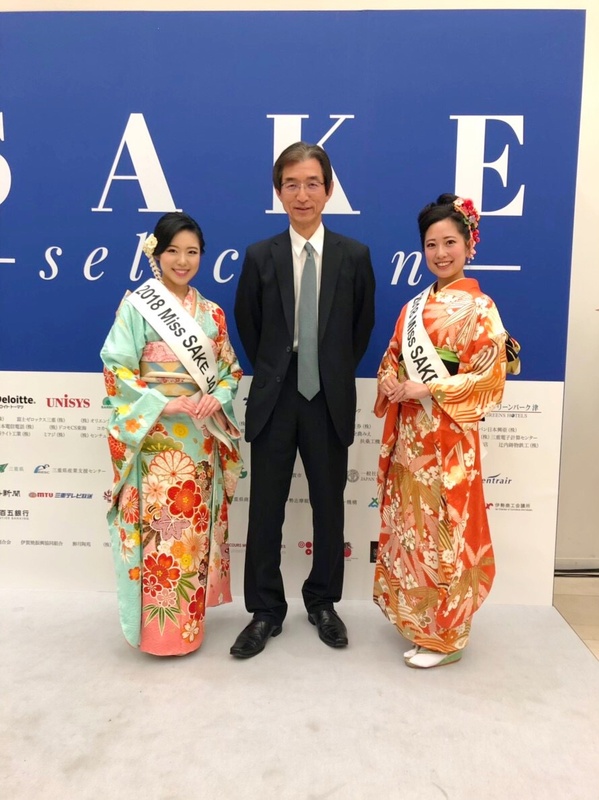 Once again, we offer the prize winners our congratulations and wish continued success. 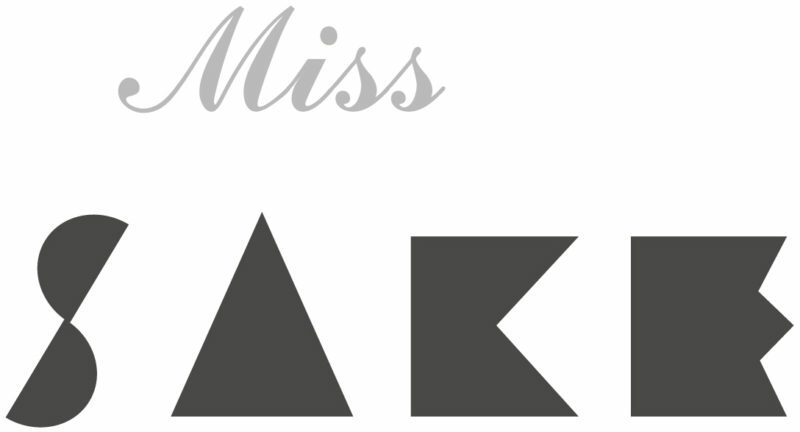 You can see the prize awarded sake entries on CMB official Website. 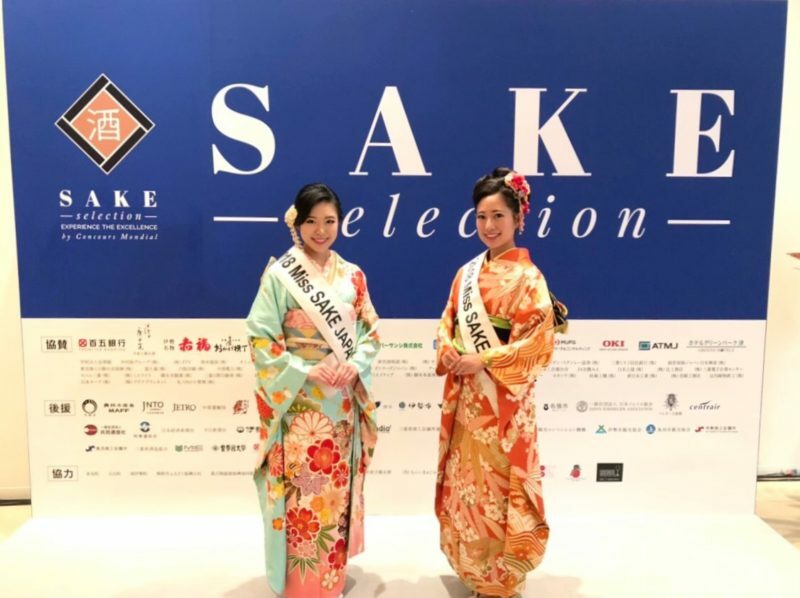 And what makes the CMB sake selection so remarkable is its post-competition business promotion, which will continue through to the next competition, scheduled for October 2019. 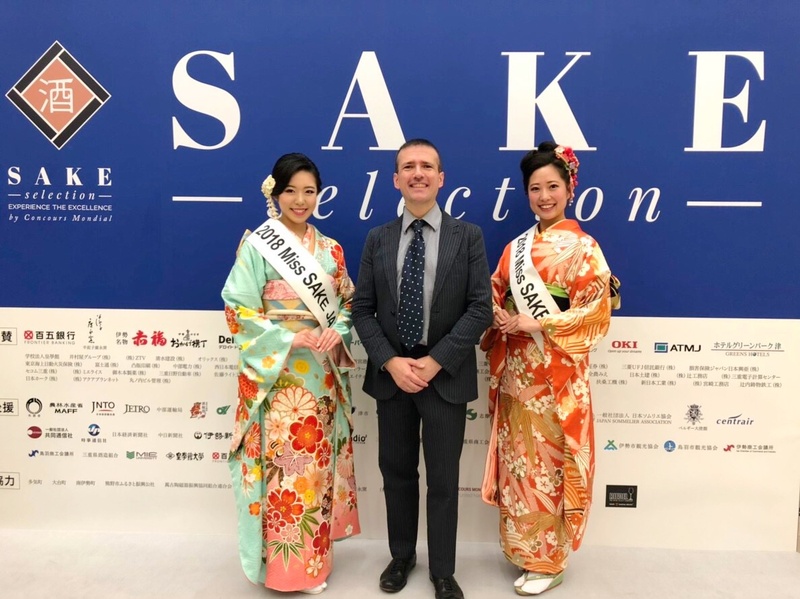 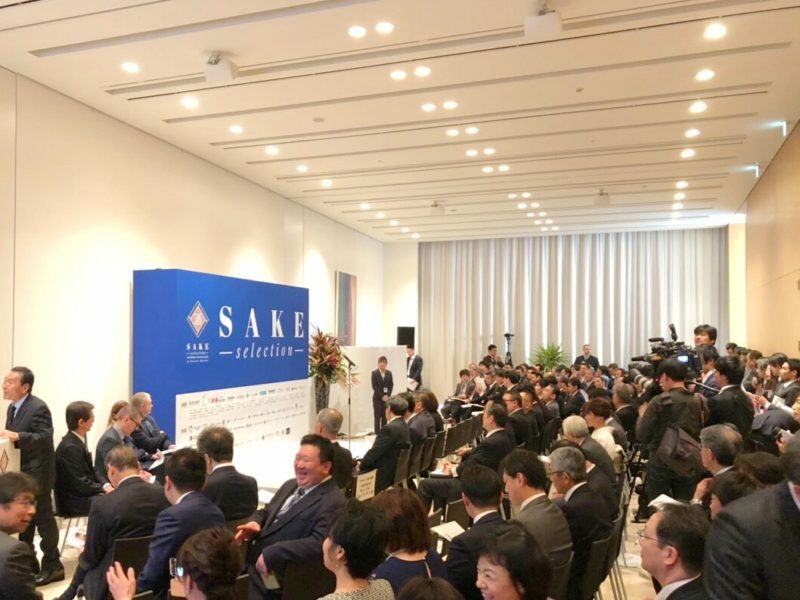 The promotion program starts on December in New York with an awarded sake tasting event paired with Italian cuisine, following which the promotion will be done in Bruxelles, Paris and Rome. 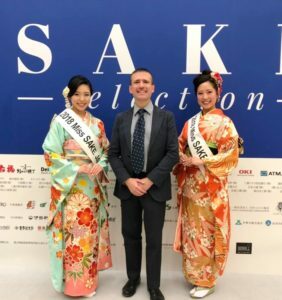 So, I’m sure the CMB sake selection will be a leading actor for the global introduction of sake. 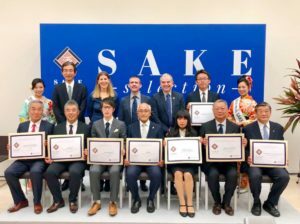 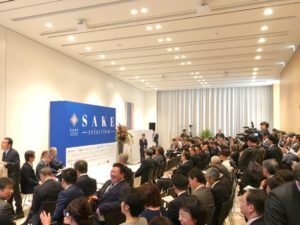 I hope a great success of the competition program for the global development of sake industry.